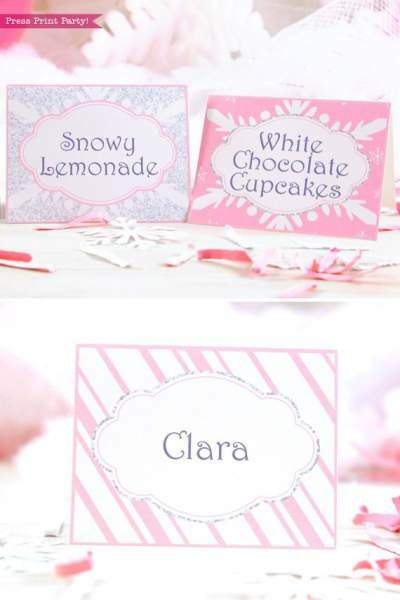 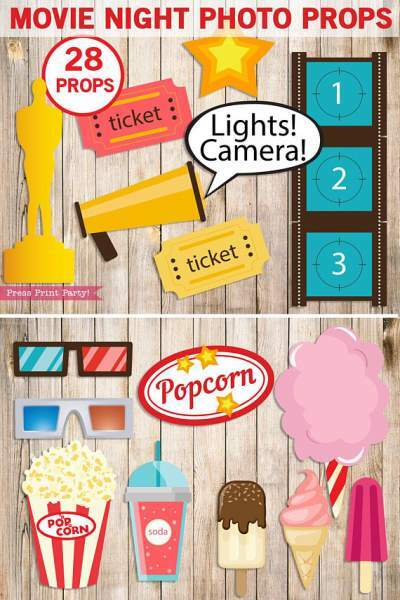 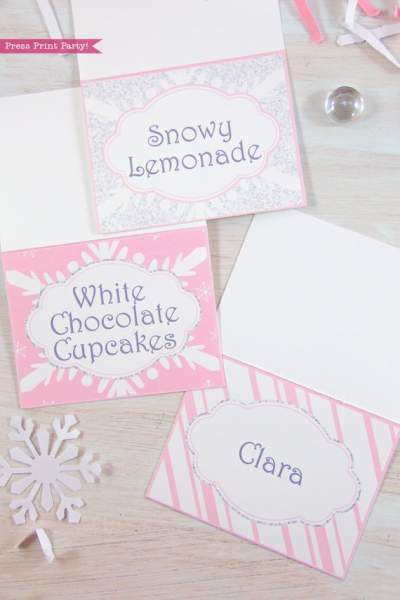 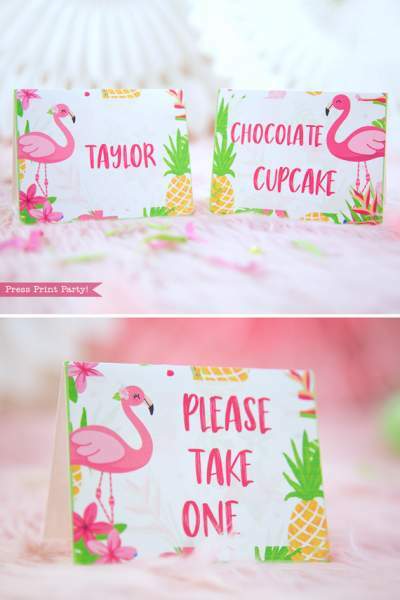 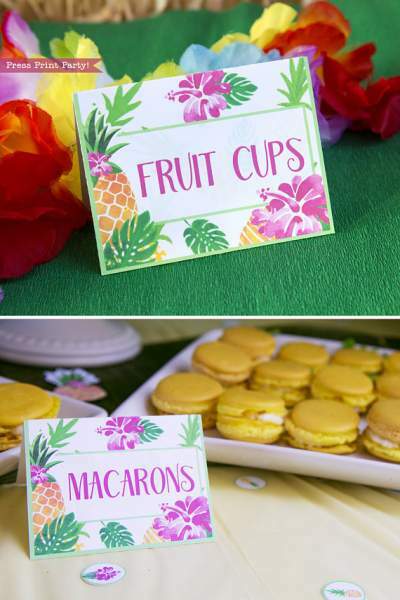 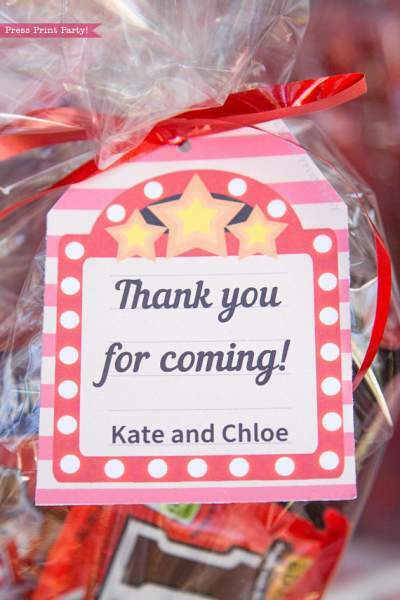 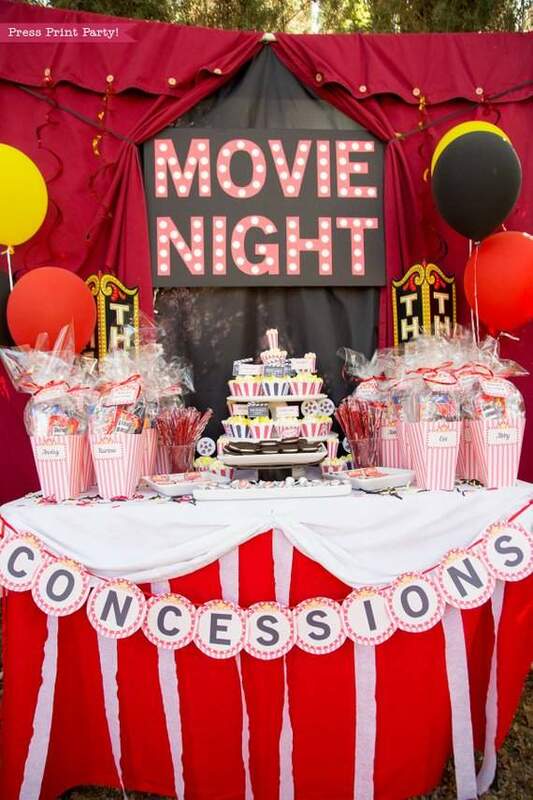 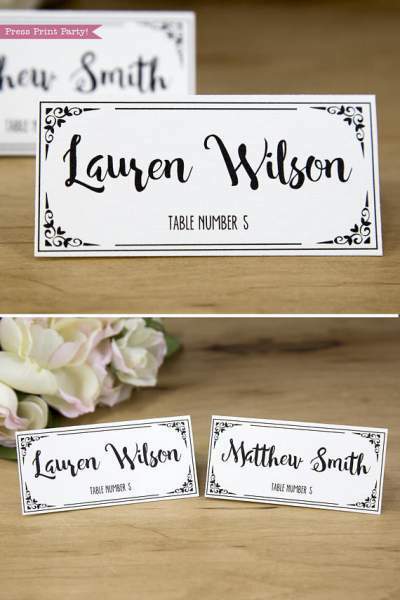 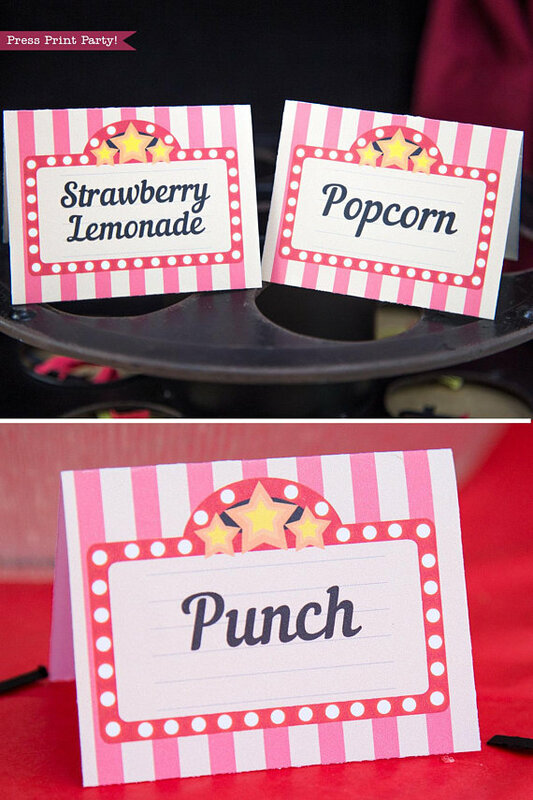 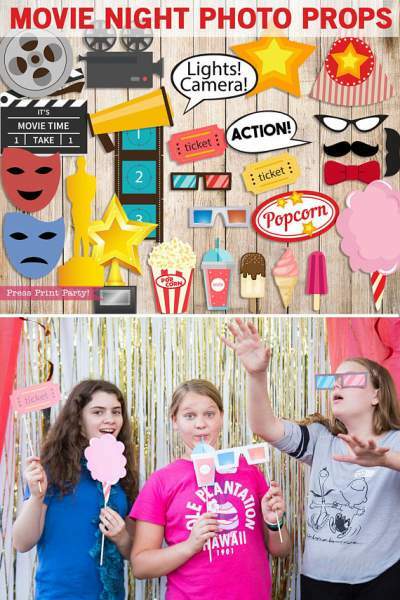 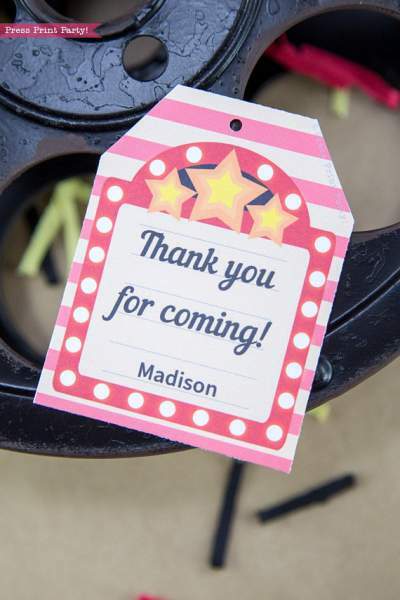 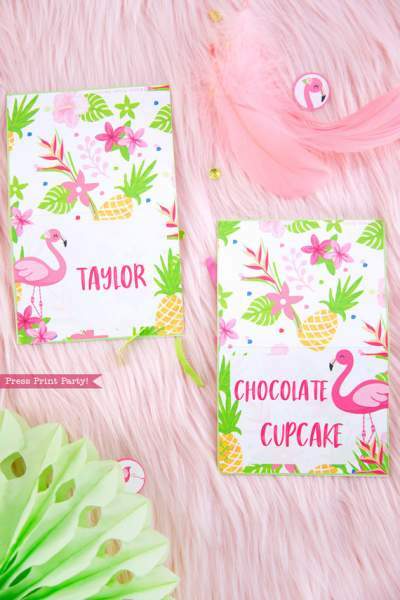 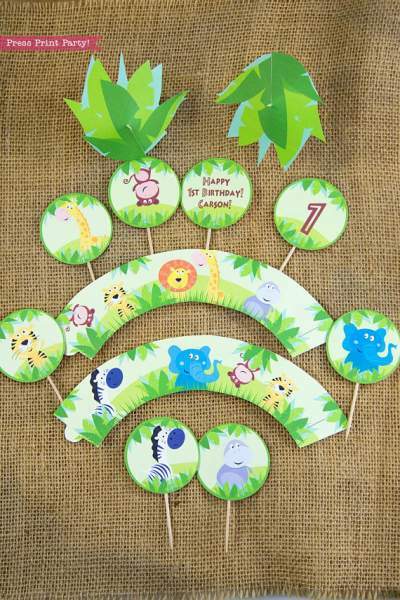 Movie Night Place Cards Printable - Press Print Party! 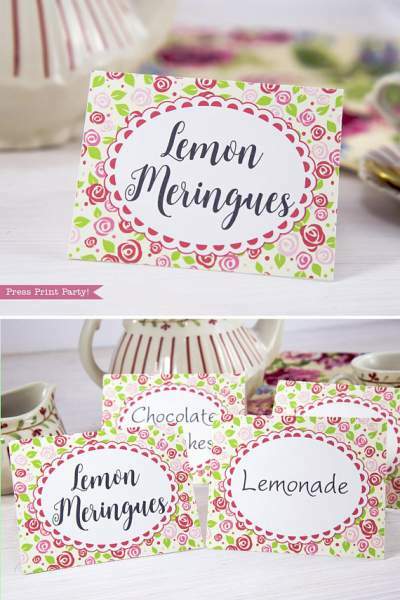 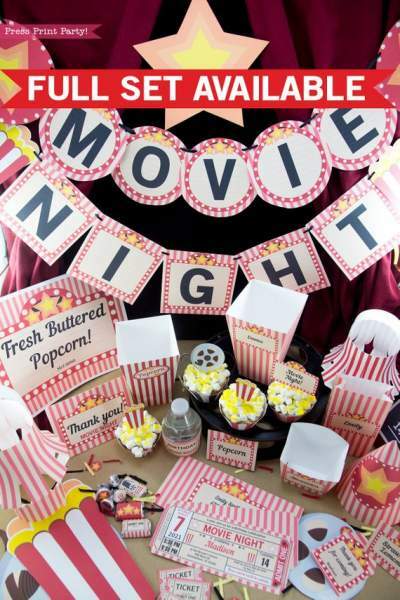 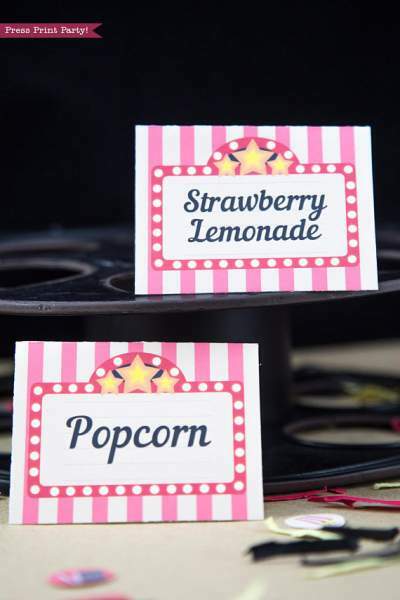 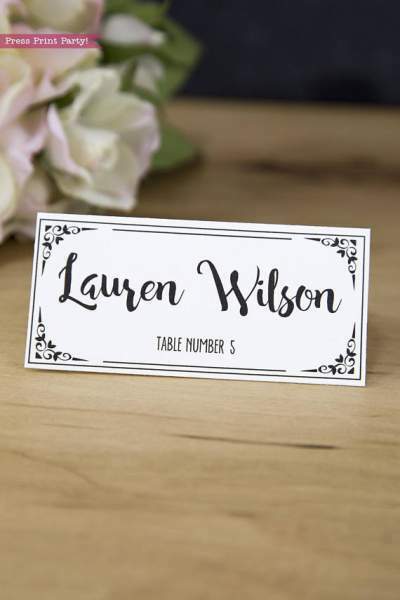 Throw a fantastic movie night to be remembered and decorate with these vintage style movie night place card printables. 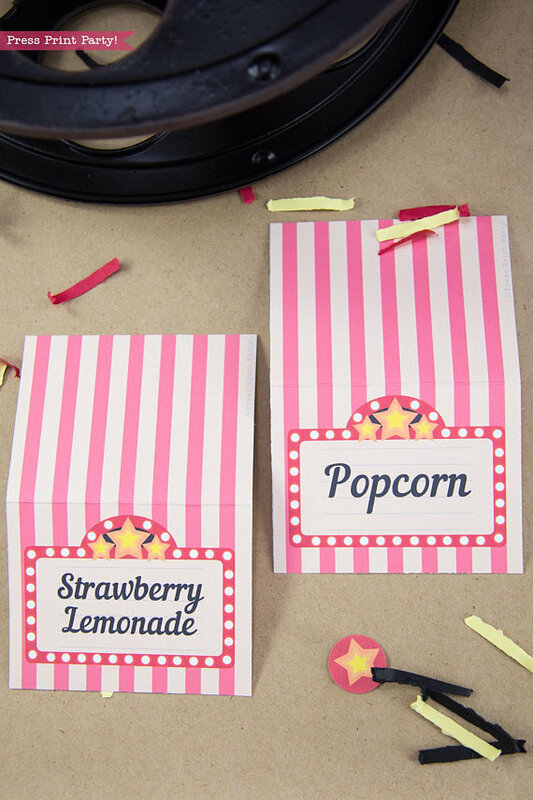 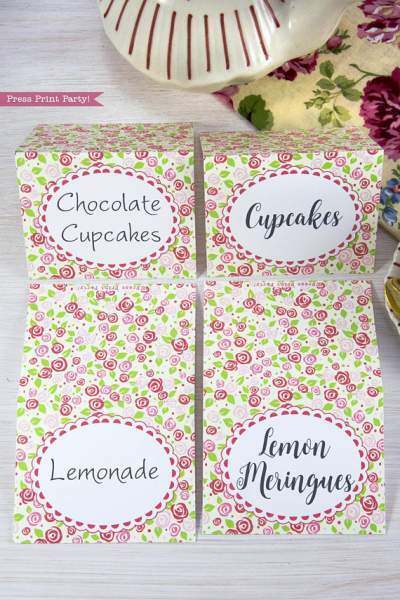 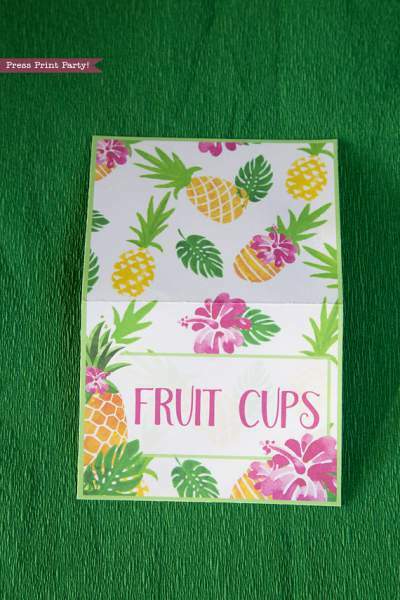 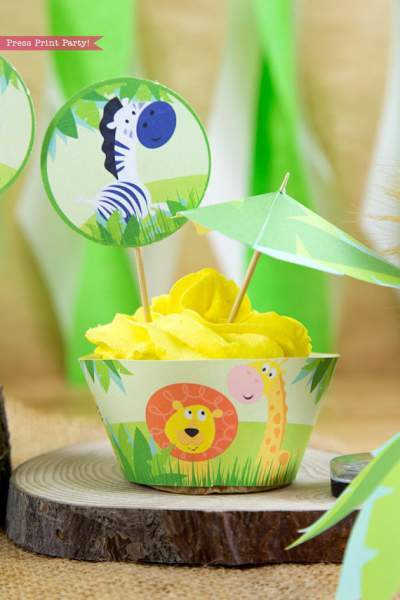 Use as food labels for popcorn, punch, or treats.